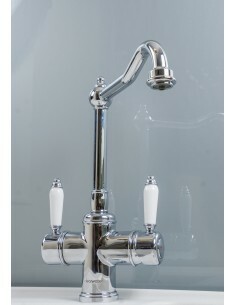 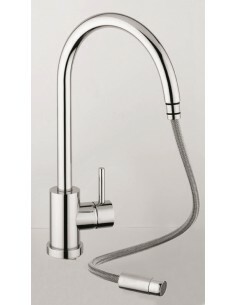 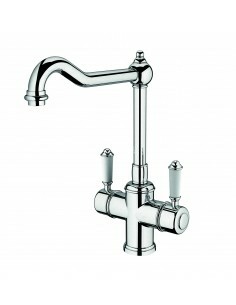 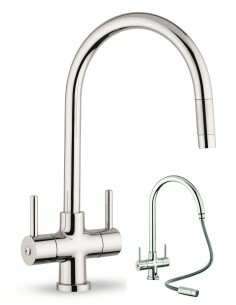 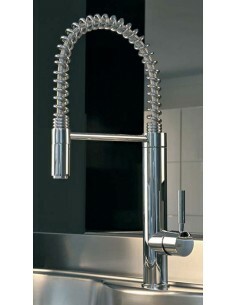 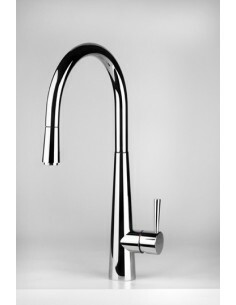 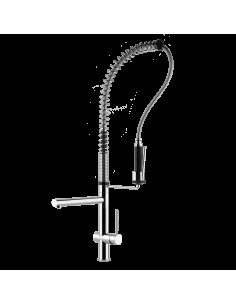 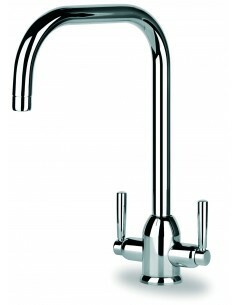 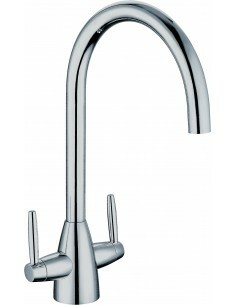 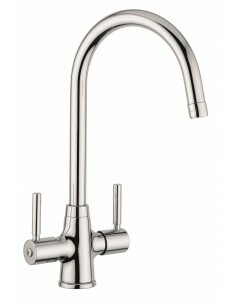 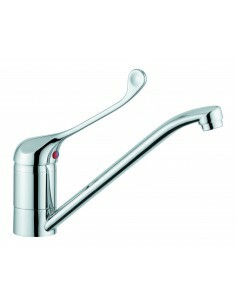 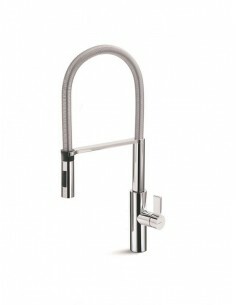 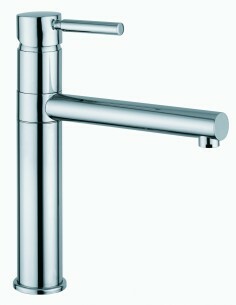 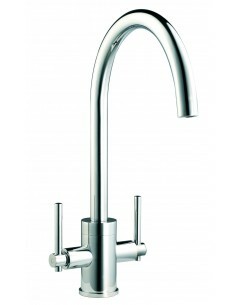 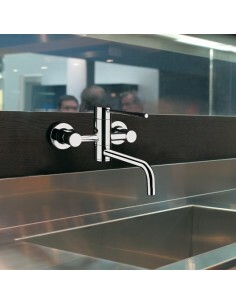 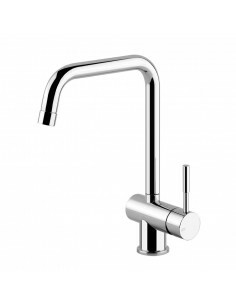 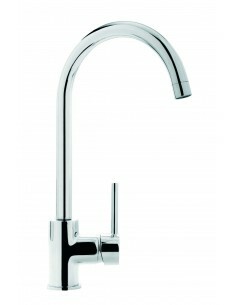 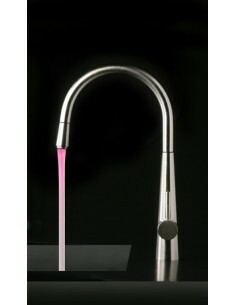 We are particularly proud of our extensive collection of taps. 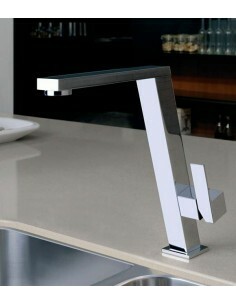 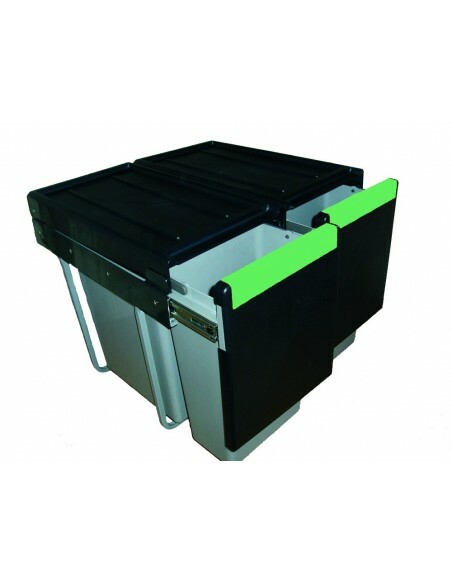 Classic to the modern and minimalist styles. 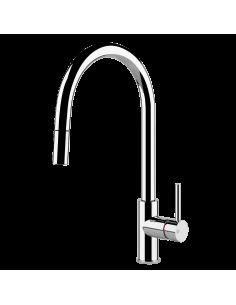 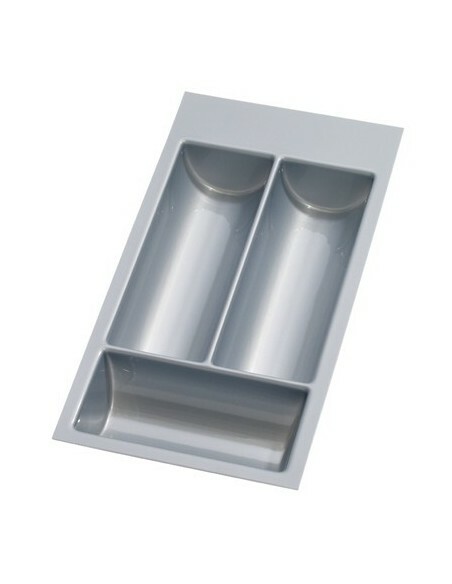 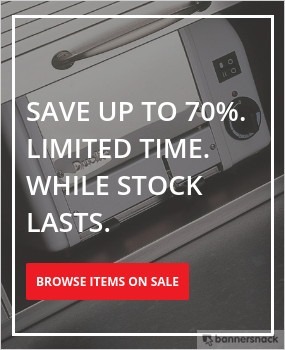 Monobloc, single lever, bridge or three-hole mixers Quality manufacturers, Abode, Clearwater, Rangemaster, Villeroy & Boch and many more.